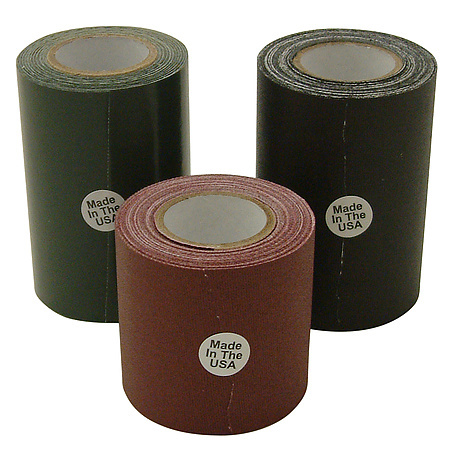 tesa 4090 Tensilized Polypropylene Strapping Tape is made with a strong tensilized polypropylene (TPP) backing with a rubber resin adhesive. 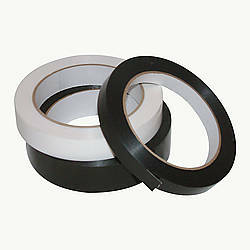 The adhesive used on tesa 4090 has good initial tack and high shear resistance. 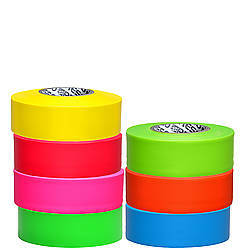 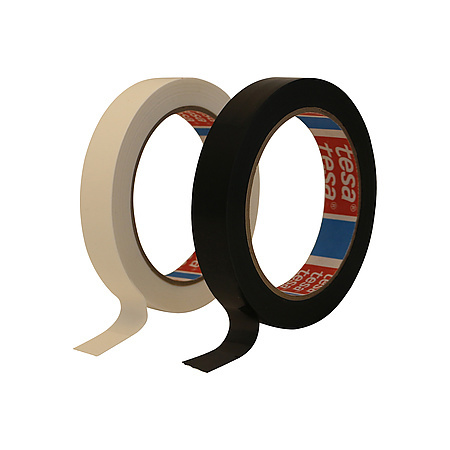 When tesa 4090 Light Duty Tensilized Polypropylene Strapping Tape is properly applied the tape shrinks around loads and holds them tightly. 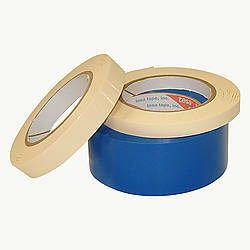 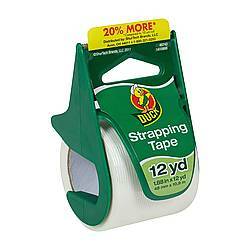 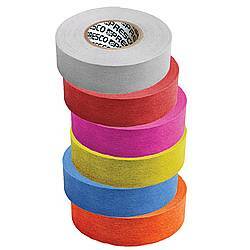 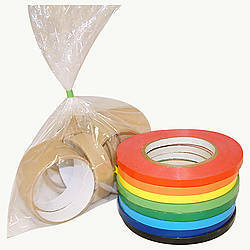 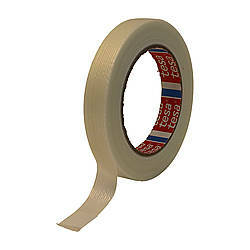 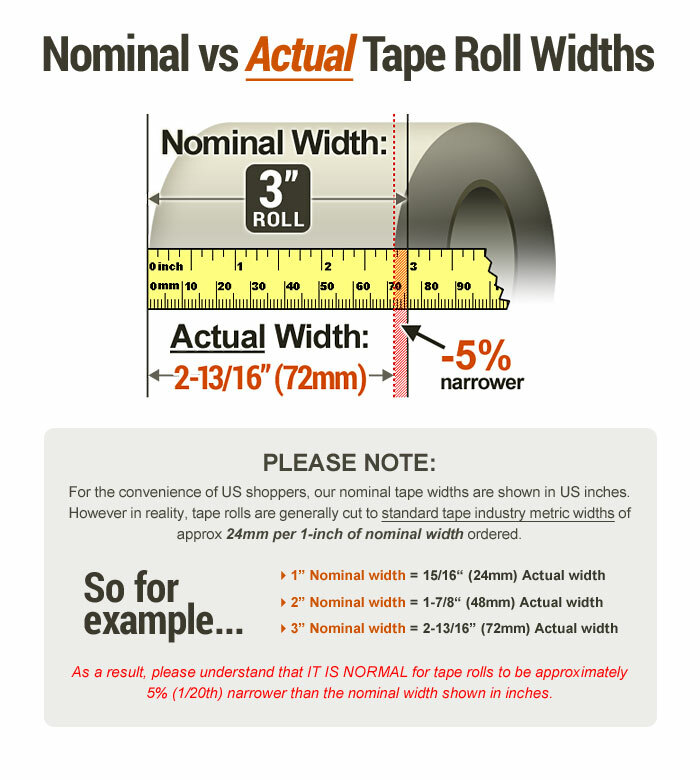 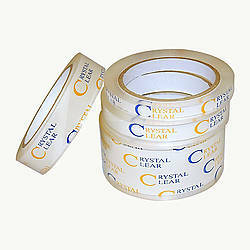 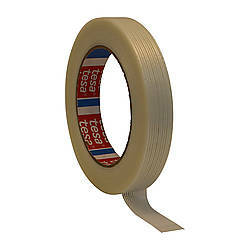 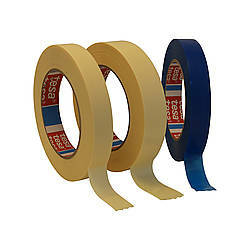 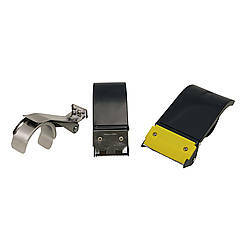 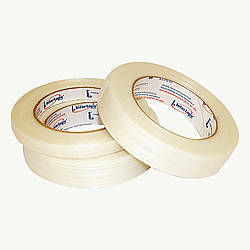 An important feature of tesa 4090 Strapping Tape is its impact strength, which allows give-and-take without snapping.